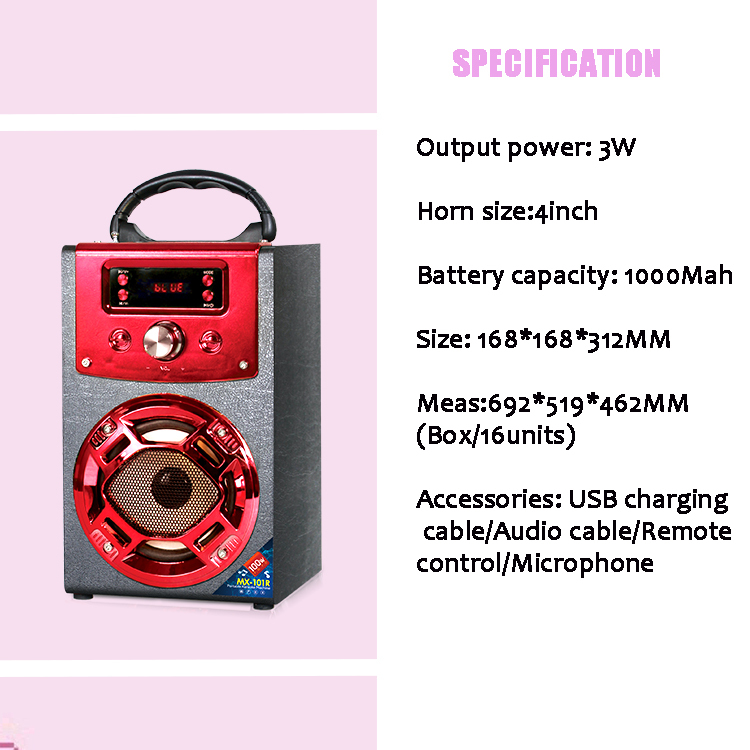 Promotion Wireless Speaker support USB/SD/AUX/FM/Bluetooth /Karaoke funtion. Promotion Bluetooth Speaker with plastic handle, suitable for outdoor activity and indoor party. 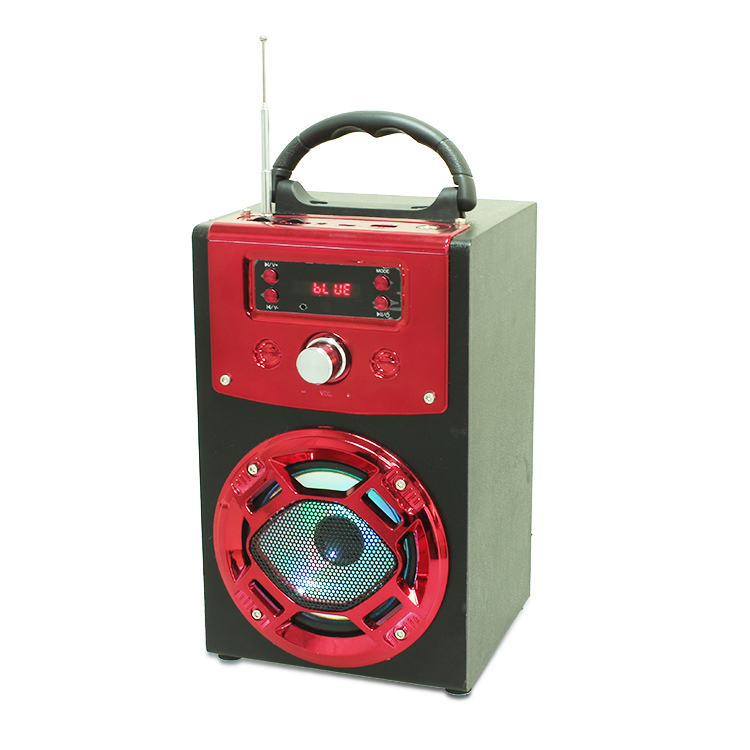 Promotion Karaoke Speaker can be controlled by a remote control or the speaker button. 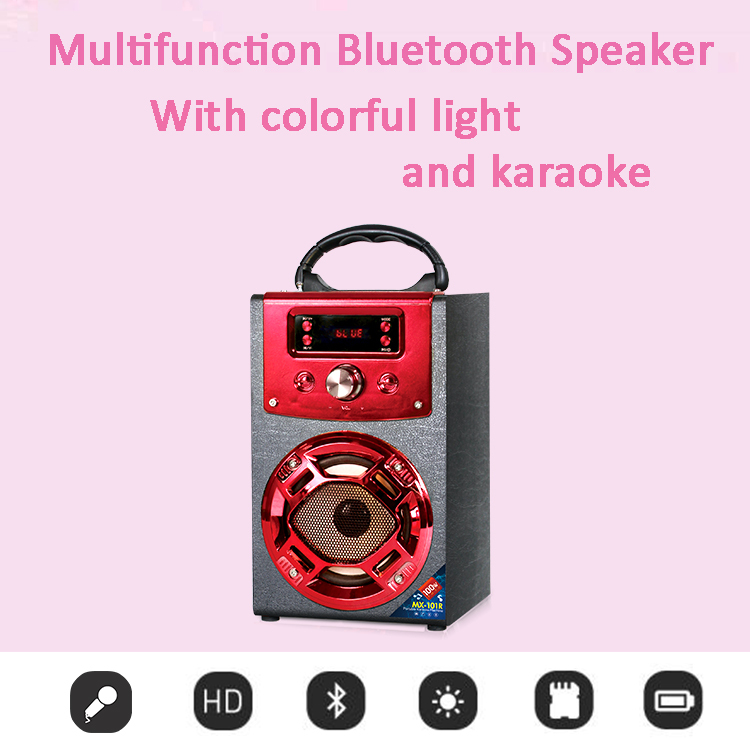 Promotion Wireless Bluetooth Karaoke Speaker can be charged through the USB charging cable, just need 3-4 hours. 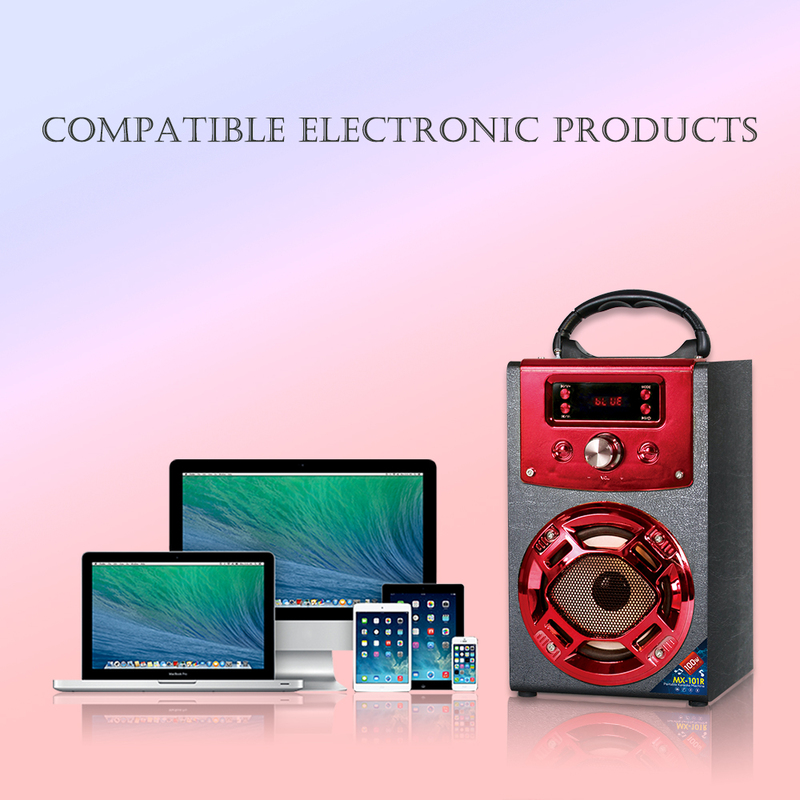 Looking for ideal Promotion Wireless Speaker Manufacturer & supplier ? We have a wide selection at great prices to help you get creative. 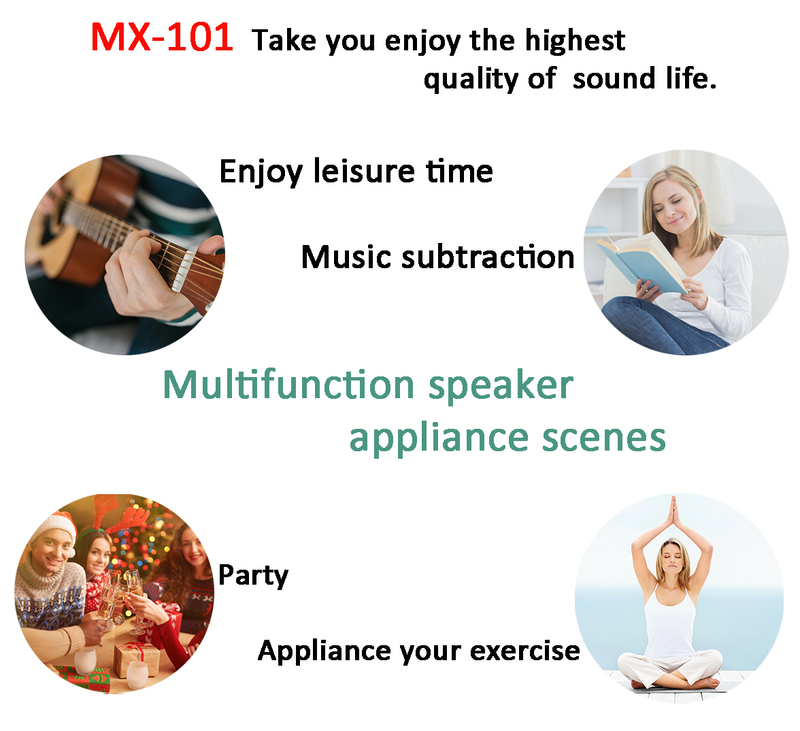 All the Promotion Bluetooth Speaker are quality guaranteed. 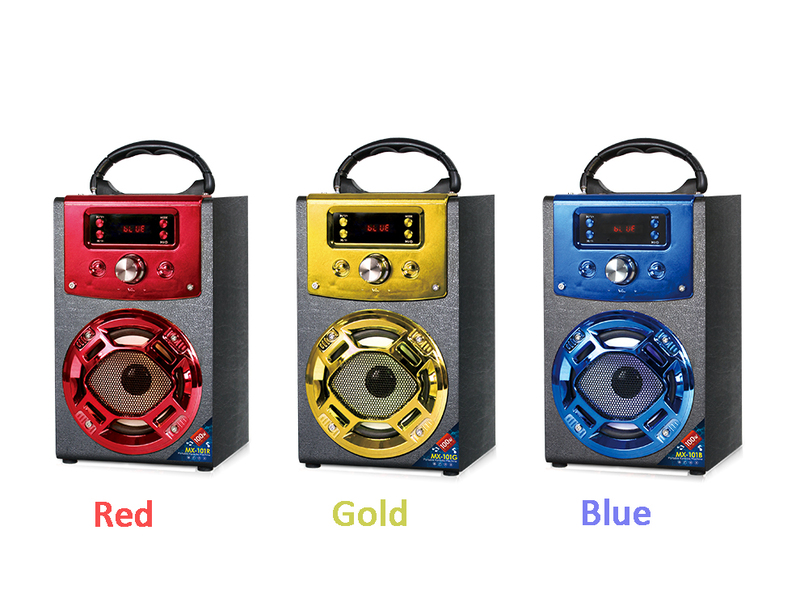 We are China Origin Factory of Promotion Karaoke Speaker. If you have any question, please feel free to contact us.